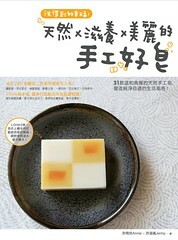 A delicious cake but it's a soap! Took three times to finish this mousse. After done the soap, it is very difficult to get it out of my yogurt containers. 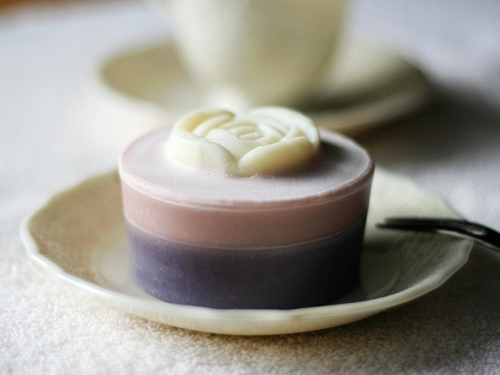 After all, it is a beautiful, seems delicious, and of course, a soap to clean and moist your skin. Two layers of soap. 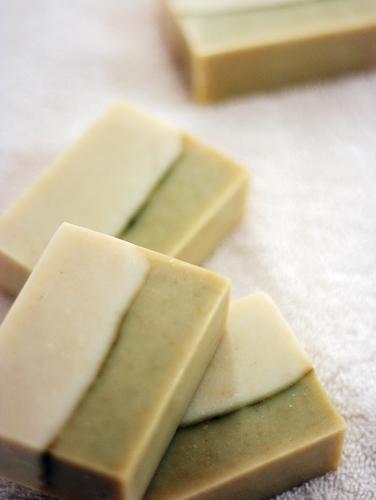 Dark green on the bottom and light green on the upper layer with avocado oil soap base. The vivid green color after couple days turned yellowish! This is the side effect of using nature additives as pigment! 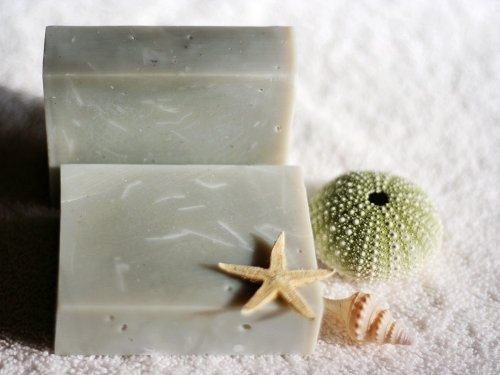 This soap has high portion of avocado oil and nutrious spirulina powder that will keep skin moist and smooth. 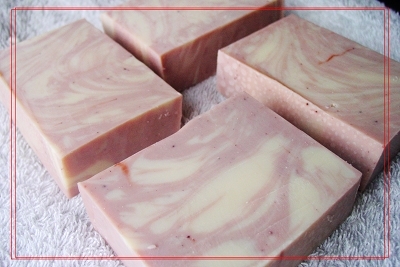 A gentle Castile soap and the scent and color is good for men. Enriched Israel dead sea mud to remove dirt and cleanse your skin, while infusing it with minerals essential to keeping your skin hydrated and moisturized. 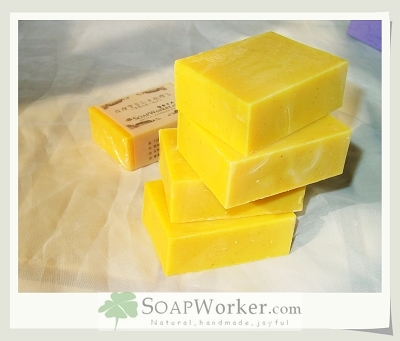 A firm and gentle Castile soap without adding essential oil or additives. In order to make a harder Castile soap, I added some bee wax and cocoa butter. 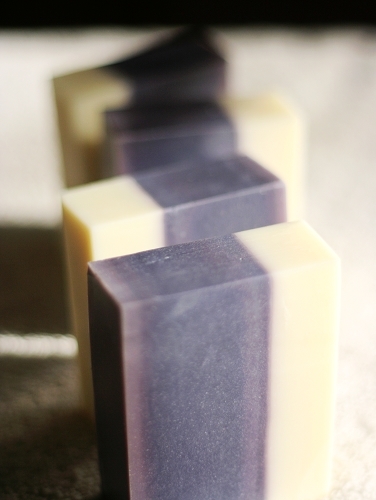 The aroma of cocoa butter is so delicious even made me hungry during soap making. 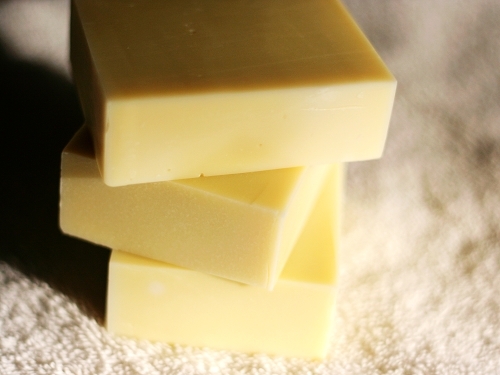 72% of Extra virgin olive oil and palm kernel oil make the soap tender to skin. 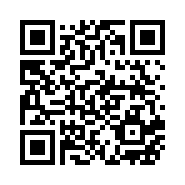 Good for normal skin and for those who are sensitive to essential oil.